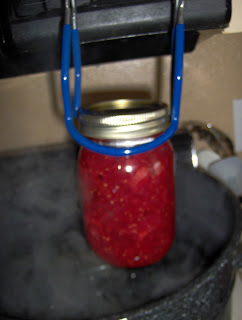 I experimented with making jam from frozen strawberries from last fall’s harvest. I was disappointed that the berries were not sweeter so I compensated by adding honey. The jam took longer to set than when I have made jam with sugar, but it did set within 24 hours. It also was less red in appearance, but I was pleased with the taste. It is sweet, but not overwhelmingly so. 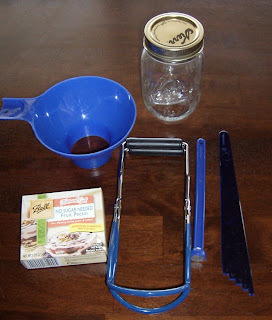 6 – 8 ounce, clean, glass jars with NEW lids and bands (I used 3 – 16 ounce jars). Wash, dry, and hull strawberries. 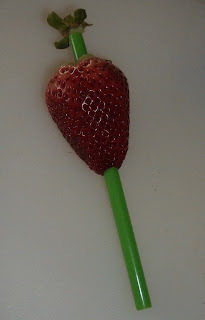 The easiest way I know of to hull strawberries is to pierce the strawberry from the bottom with a firm straw. I do not slice the strawberries. I just mash them with an old fashioned potato masher in a large, 8 cup measuring bowl. This allows me to see when I have reached the required 4 cups. 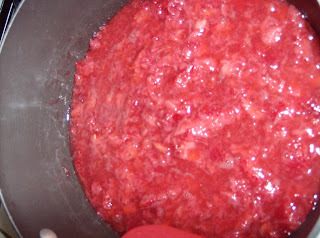 I then transfer the strawberries to a large pot and mash any large chunks that I see. Prepare the water canner by filling it half full with hot water. I add the jars and lids to the water, which I keep hot, but not boiling. 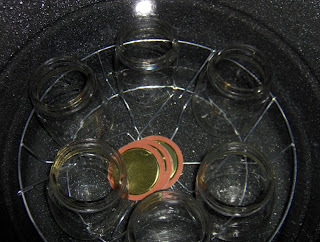 Keep the jars and lids in the canner until you are ready to fill them. Leave the bands at room temperature. 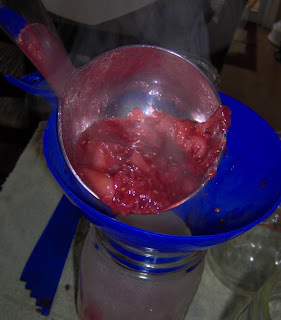 Combine mashed strawberries with grape juice concentrate. Gradually stir in the pectin. Add 1/2 teaspoon butter (this really does reduce the foaming!). Cook over high heat, stirring constantly. Bring mixture to a full rolling boil that cannot be stirred down. Add honey to taste. Return mixture to a full, rolling boil. Boil hard for 3 minutes, stirring constantly. Remove from heat. Skim foam if you didn't put in butter. When the jam is done, I pull the jars and lids out of the canner and quickly dry them (but I don't worry about getting every drop of water). Ladle the hot jam into the hot jars, leaving 1/4 inch of head space. Clean any jam from the rim and threads with a clean, damp cloth. Center the hot lids on the jars. Apply bands and tighten until they are fingertip tight. Place filled jars in the canner. Be sure the water covers the tops of the jars by 1 – 2 inches. Add more hot water if necessary. Place lid on canner. Bring the water to a gentle, steady boil. Boil the jars for 10 minutes adjusting for altitude if necessary (1001 – 3000 feet add 5 minutes, 3001 – 6000 feet add 10 minutes, 6001 – 8000 feet add 15 minutes, 8001 – 10,000 feet add 20 minutes). After the processing is complete, turn off the heat and remove the lid. Let jars set for 5 minutes. Remove the jars from the canner and set upright on a towel to cool. Let them sit undisturbed for 12 – 24 hours. After cooling, test seals by pressing the center of each lid. If a lid does not flex up and down, it is sealed. If a lid is not sealed after the 24 hour period, refrigerate the jar immediately. 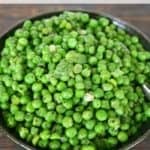 It will stay edible in the refrigerator for up to 3 weeks. If the jars are sealed, label them and store them in a cool, dry, dark place for up to a year. 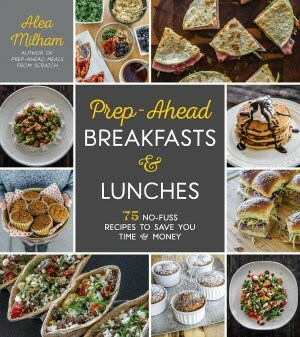 I am linking this post to Foodie Friday at Designs By Gollum. Yummy! I love strawberry! I really need to get a pressure cooker and stuff for canning before this year's garden. We freeze a lot but I would love to have canned stuff. 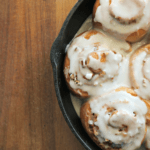 Fantastic – thank you so much for sharing this recipe. 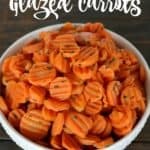 I'm definitely going to try something like this for DD, who, as you know can't eat sugar. I buy sugar free jam, but it's very expensive. Thanks for sharing your recipe; roll on the summer when I can buy fresh strawberries and give this a go! LOL! I can even make a mess with a funnel. Fantastic! Alea you are so clever. Pectin is illegal on the SCD so we haven’t made much jam, only some semi set spread. But I intend to try this Summer. Adding a sour fruit, like apples or gooseberries or plums to the strawberries with some lemon juice may compensate for the pectin …anyway I’m going to try. 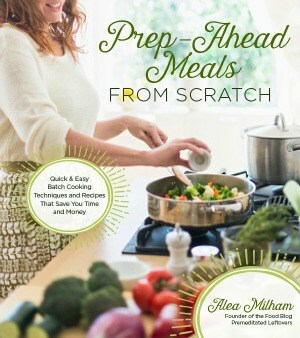 I used to make wonderful grapefruit marmalade years ago which didn’t need pectin to set. This is a great tutorial!